is a 24 year old Nashville based Indie Singer/Songwriter Artist with a passion for timeless music, gripping films, and laughing at himself and his friends. 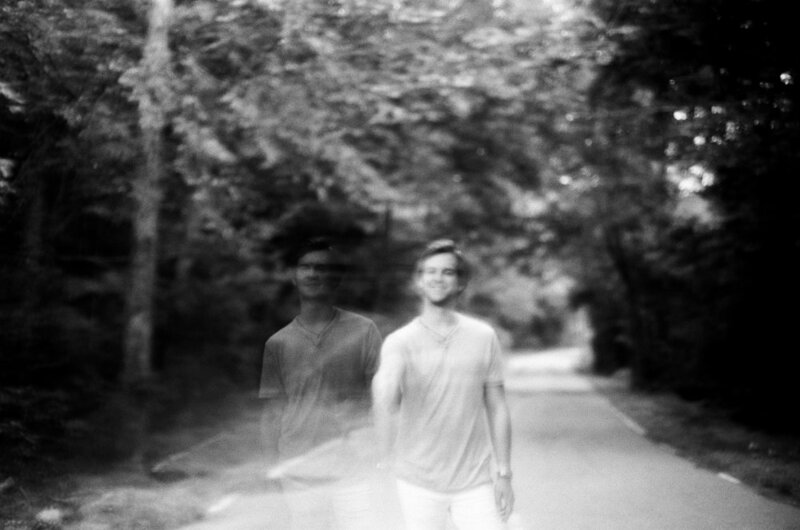 Inspired by artists like Afie Jurvanen, John Mayer, Ryan Adams, The Avett Brothers, and The Kings of Leon; Grayson uses guitar driven grooves and intriguing melodies to take listeners to a cinematic world of happiness, sadness, and apathy. With themes of pain, loss, and anxiety, Grayson ventures into the dark portions of human behavior while also touching on life’s humor, nostalgia, and passion. These are all encompassed in a vail of levity, making sure he never takes himself too seriously. Grayson believes that a healthy lifestyle consists of laughter, self reflection, activity, and meditation. He hopes his music takes listeners on a journey, and that they come out on The Other Side with a new piece of knowledge or emotion. & Last but most definitely not least, Grayson is an avid Star Wars fan, and is rumored to have Jedi powers. Free for Life International is an organization committed to the identification, assistance and restoration of human trafficking victims and survivors. We partner to meet these needs by focusing on the areas of prevention, rescue and restoration. Current program locations include the United States, the Dominican Republic, India, Nepal and Thailand. over 1,000 women of all ages from lives of slavery and abuse, and it has only been possible through connecting with passionate hearts in our communities and around the world!